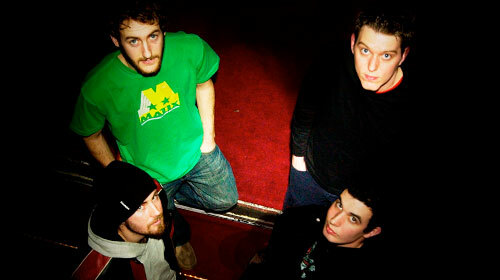 Doom rockers Rest have released a minute long teaser ahead of the release of the new album expected in 2013. The last time the instrumental amigos appeared live (see here) the gig was cut a little short by..ahem..circumstances but the two compositions witnessed by all in attendance at Sample Studios that night were simply - to use a word that goes hand-in-hand with the foursome: awesome. Tour dates are being lined up for late 2012 with a launch tour planned to coincide with the album release in 2013.